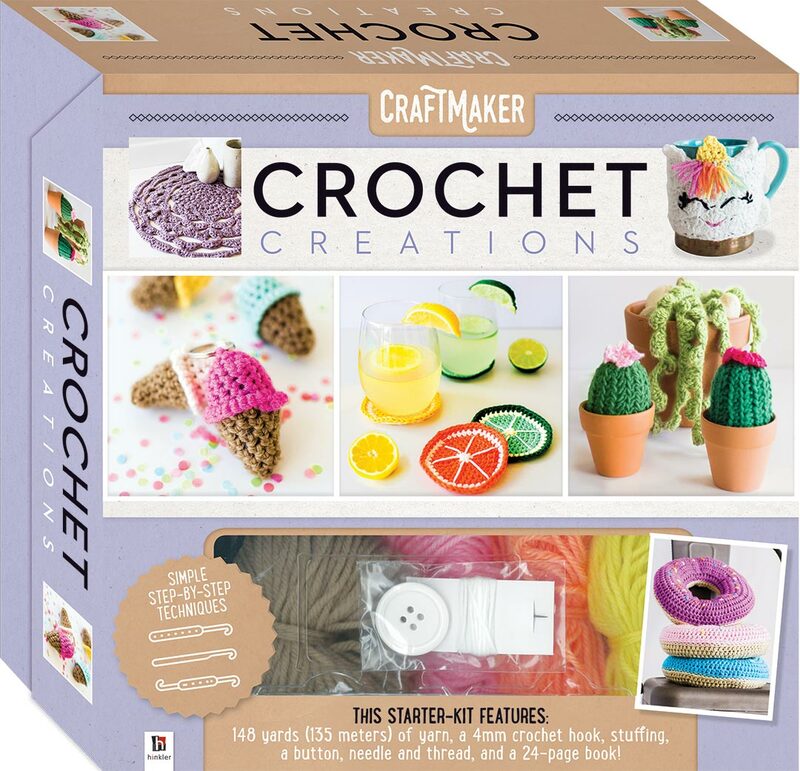 Crochet is a wonderfully versatile, easy-to-master craft that can be used to create all sorts of interesting projects, home décor pieces and artwork. 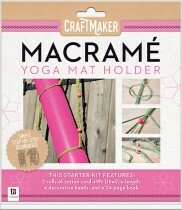 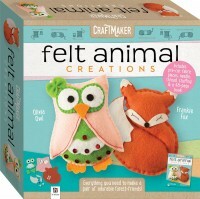 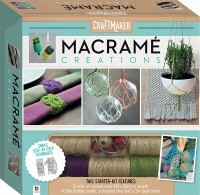 All you need is a crochet hook and some thread or yarn—the only limit is your imagination! 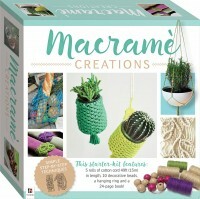 Tanya Bernard, a crochet pattern-maker, introduces eight delightful projects, including a bright rainbow scarf; handy homewares, such as fruity coasters and gorgeous donut cushions; and decorative pieces, including cute ice-cream key chains and your own crocheted garden of succulents and cacti. 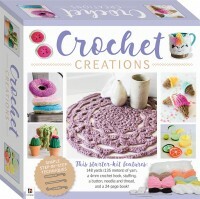 Featuring clear step-by-step instructions and reference photographs, Craftmaker Crochet Creations is perfect for crochet enthusiasts everywhere!